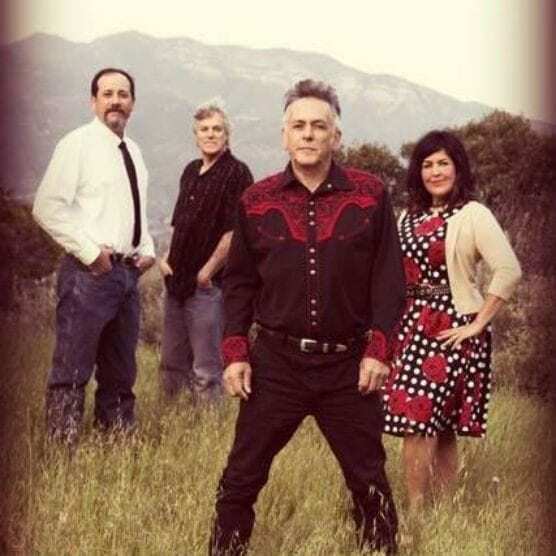 The nonprofit Friends of Hart Park will present the Santa Clarita Cowboy Festival debut of National Cash – A Tribute to Johnny Cash on the Mane Stage at William S. Hart Park in Old Town Newhall on Saturday, April 13, starting at 8 p.m.
National Cash expertly escorts the audience on a trip down memory lane through Johnny Cash’s musical repertoire, intertwining local stories and historical anecdotes with music. Cash’s bad-boy reputation will be brought to life, giving fans a taste of his time spent in the Ojai Valley. It’s the perfect show for Johnny Cash fans new and old. Tickets are $15 and beer and wine will be available for purchase. Get your tickets at cowboyfestival.org.